As we continue to steam roll into 2015 I wanted to take a look at how CEIAG might play a part in, what will no doubt be, one of the biggest events of the year; the General Election. #GE2015. 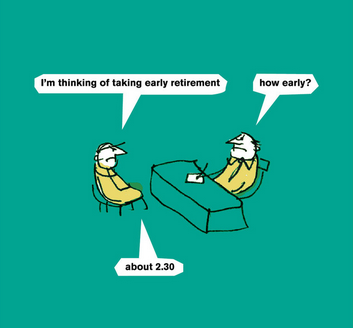 Indecision 2015. However it will come to be termed, current polling suggests the 2015 election promises to be a muddle of epic proportions as the first past the post system grinds to a halt of probable coalition in the face of general voter distrust of elected members and entrenched division between areas of the country. CEIAG as an area of state provision covers multiple policy issues that politicians hope people consider when deciding their vote. Education and employability skills, job availability and opportunities for promotion, the wider economy and social mobility would be all areas of policy advocates would say CEIAG would impact positively. 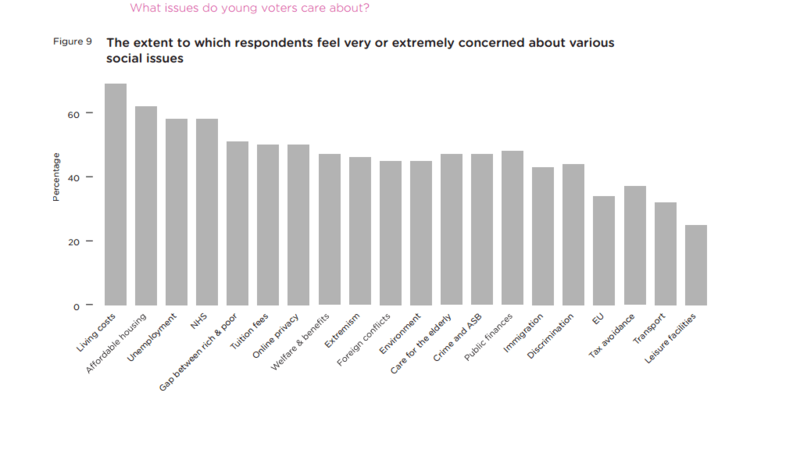 To what extent careers education and guidance is in voter’s minds when they are expressing satisfaction or concern about any of those issues is open to debate (none to minimal, I would guess) but, if I take for granted that I’m preaching to the converted on the importance of CEIAG, I thought it would be interesting to see where it might align with voter’s concerns and how this is influencing politicians. Of course, the school age client group where most of the recent focus on the lack of careers provision has come are too young to vote. 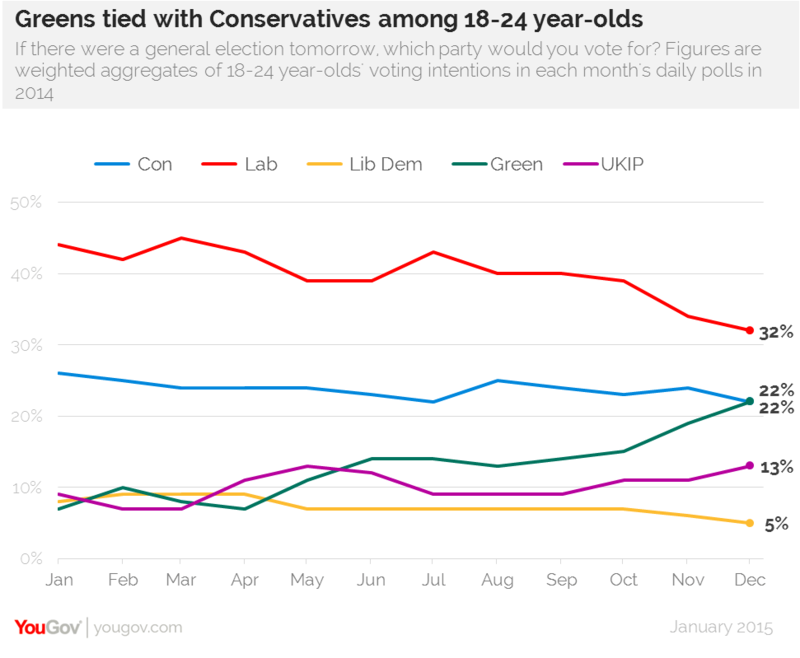 Even with Labour’s promise to lower the voting age to 16, 2015 is a battle that will shape their future but in which they will have no say. Even so, all parties know that Education is an important policy area for parents and so have obfuscated their funding plans for this area behind terms (Tory: “the cash sum that follows your child into the school will not be cut” Labour: “The next Labour government will protect the overall education budget“) that they hope will woo votes but in reality both these Conservative and Labour pledges equate to a cut in funding. When reports are clearly stating that improving CEIAG will need increased funding, this isn’t a good start. so policies that improve the chances of making successful transitions at 16 would be welcomed by those with voting power. The current NHS crisis appears to be a key concern for older people as 86% said that politicians should be focussing on health and social care. 79% of over-55s highlighted tackling terrorism, compared to 69% who want political leaders to focus on the economy. Concerns surrounding pensions and savings were highlighted by 51% of those surveyed. The high priority those in the 18-25 age bracket place on issues such as living costs, unemployment, the gap between the rich and poor and tuition fees shows that the transition from education to employment and those tricky first steps into the labour market play heavy on their mind. To those struggling to make headway in a post 2008 jobs market, the media’s political obsessions of the EU and immigration must seem like concerns from a different world. As this age group are the recent and soon to be leavers from full-time and higher education they should be, in theory, those most able to access a structured CEIAG offer. Support that addresses their concerns, you would imagine, would be welcomed by this cohort. That does not automatically mean though that politicians will be writing their manifestos with these concerns at the top of their promise list. Young people are notoriously reticent to actually vote compared to older demographics who do so in far greater numbers. It’s estimated that around 3 million youth votes are either undecided or up for grabs this time around and polling from that age group shows a significant shift in the parties they would vote for. According to the ONS, there are 5.9 million people aged between 18 and 24. But there are 11.1 million people aged 65 and over. Yes, old people are more likely to vote. But there are also lots more of them. And since democracy often comes down to a numbers game, it will take more than increased turnout among the young to end the political dominance of the old. Sorry, kids. so it might not be enough to force their concerns to suddenly be addressed with any greater urgency. Which all clearly explains why policies such as triple lock pensions, pensioner bonds and universal pensioner benefits such as the Winter Fuel Allowance are political no go areas when cuts are being discussed by the Conservatives. It’s frankly staggering then that the YouGov/Anchor Trust polling quoted above also shows that only 13% of grey voters think politicians represent their views. The two parties that the younger demographics are putting their support behind have so far made, what would be called at best, tentative proposals for policies under the CEIAG umbrella. Labour has indicated that it would reintroduce mandatory key stage 4 work experience and Tristram Hunt has included his wish to improve careers advice in speeches. The education policies of the Green Party meanwhile include no mention of careers advice and the transition from education to work is only covered with more general ideals such as the need for clear vocational routes at 14 and their desire for much greater life long learning opportunities. The incumbent parties meanwhile have their own projects in this policy area. The Conservatives plan to expand the Apprenticeship program but will cut both wider and targeted benefits for 18-21 year olds to fund it. Considering how the numbers of current Apprenticeships have skewed towards older workers, the net £ loss to this age group would probably be larger than the initial reading of the headline suggests. Tories would also point to the new Careers company that will be up and running in spring 2015 as evidence of their plans for CEIAG over the next parliament. For the Lib Dems, the ongoing funding of £2.5 billion for the pupil premium will take centre stage of their offer for education. With the meat on the bones of the party manifestos still to come, all of this leaves CEIAG in a forlorn place. As a policy area, it offers possible links and solutions to issues that mostly concern voters who don’t vote and, even if they did, it’s likely that any intergenerational battle for political supremacy would be won by the sheer number of older folk. You might conclude then that any interested parties who believed that any substantial investment in CEIAG could be a solution to the issues young people see as facing them, have a huge job of persuasion on their hands: to convince older voters to not just vote on their own concerns. Very useful advice from Eddie Playfair, Principal of Newham Sixth Form College, for CEIAG folk to show Year 11 students to help them with their College applications and personal statements. No doubt the forthcoming post about College interviews will go straight to the top of the bookmarks folder as well. It’s really great to see a Head of a Sixth Form using blogs to interact in this way. How can students make sure that their sixth form application is as strong as possible and does justice to their achievements, interests and aspirations? 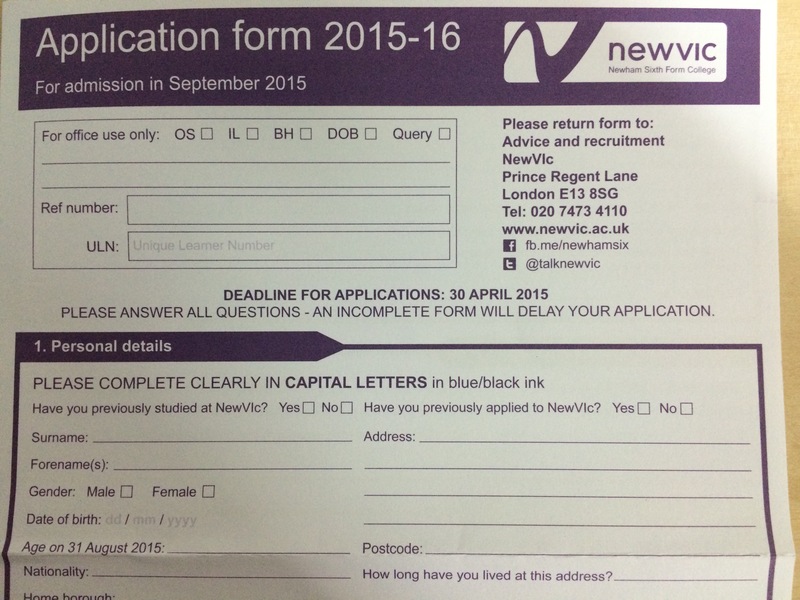 If you are in Year 11, you need to be thinking about where you want to continue your education after 16. You are free to choose where to apply, whether it’s a sixth form college, FE college, school sixth form or training provider. You can make several applications and each college or school will consider your application independently and decide separately whether to make you an offer. So applying to a sixth form is not the end of the process of choosing, it’s very much a part of it.